Nyotron announced a strategic partnership with IT marketplace company Ingram Micro, The company aims to expand footprint in the U.S.
Cybersecurity startup Nyotron Information Security, Ltd. announced Thursday that it received a $10 million investment from U.S. IT marketplace company Ingram Micro Inc., with whom it also entered into a strategic partnership agreement. The goal of the partnership is to help Nyotron accelerate its global presence, particularly in the U.S., the company said. Nyotron and Ingram Micro already entered into a distribution agreement earlier this year, which saw Nyotron's security software offered on the Ingram Micro cloud marketplace. 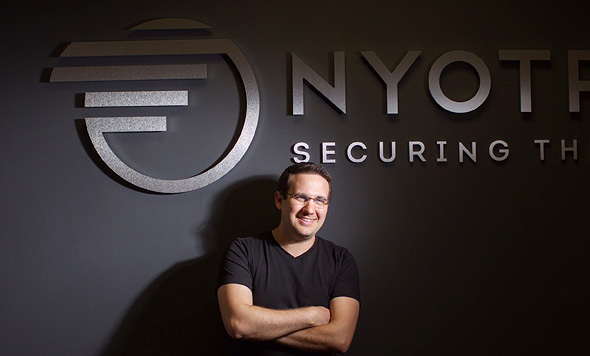 Founded in 2008 and based in Santa-Clara, California, and in Herzliya, in central Israel, Nyotron develops and sells software that identifies hacking attempts by monitoring the work of the operating systems on personal computers. The company raised $43 million to date, according to Pitchbook data.